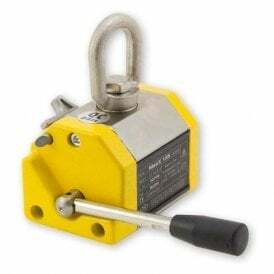 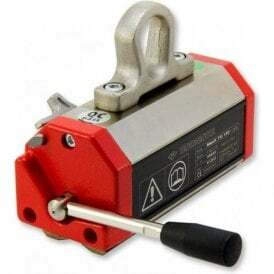 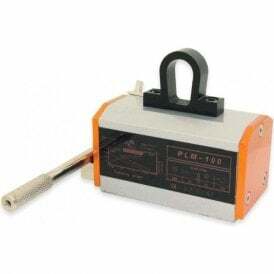 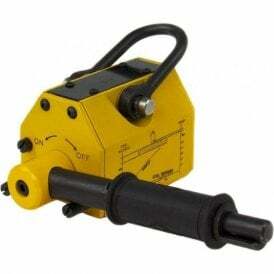 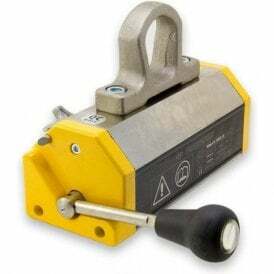 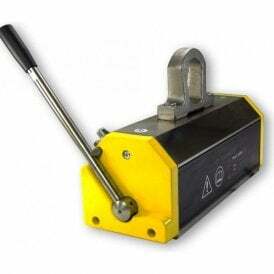 Switchable release magnets are conveniently turned on and off as the user requires. 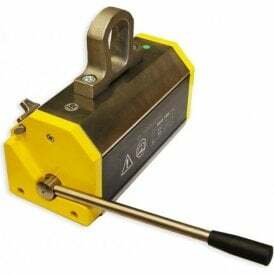 The range includes magnetic chucks for grinding and milling ferrous items, lifting magnets for handling large workpieces, and magnetic sweepers for collecting ferrous debris. 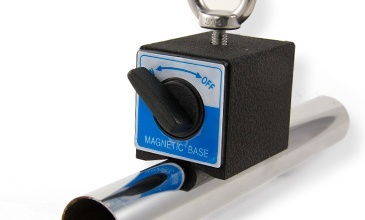 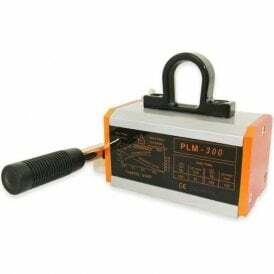 Permanent magnets that can be turned on and off are known as switchable magnets. 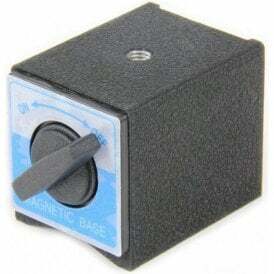 The switch mechanism, when turned off, ‘keepers’ the magnet. 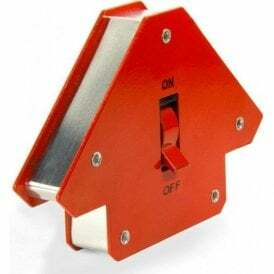 When turned on it releases the keepering mechanism allowing the magnetic field to escape. 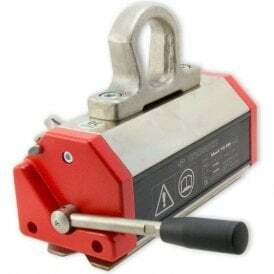 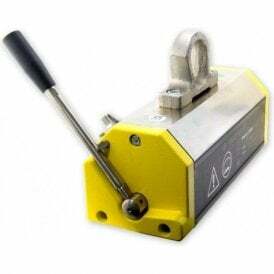 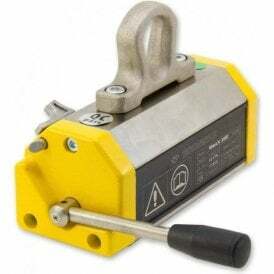 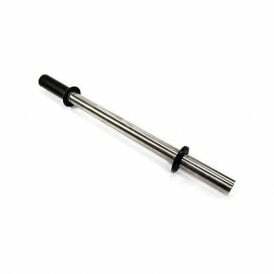 They are made using high performance magnets with a deep magnetic field and are designed to lift sheet steel and steel bars. 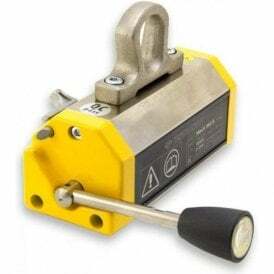 They are ideal for quick-release jigs and lifting units and more than one magnet can be used side-by-side to increase the total holding force. 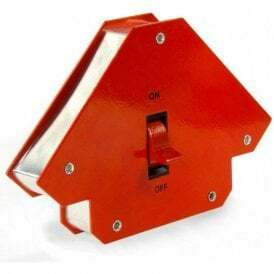 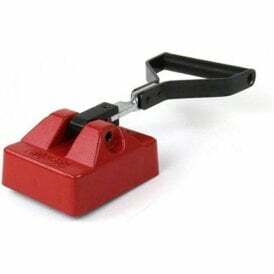 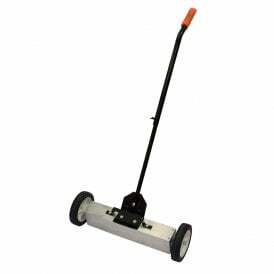 We’ve also built switchable releases into our wood strove retrieval magnetic and magnetic sweeper allowing you to remove ferrous items and then clean them from the assembly simply by pulling a lever.